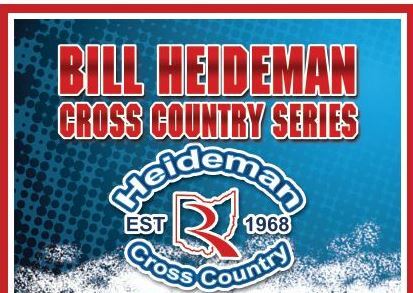 Join us for the conclusion of the annual Bill Heideman Cross Country Series on Thursday, August 15. The third race in a 3-part series always sees a great a turnout and is a nice alternative to road racing. 5K and 2-mile races start at 6:30pm and are run on the OHSAA District Certified Cross Country Course.